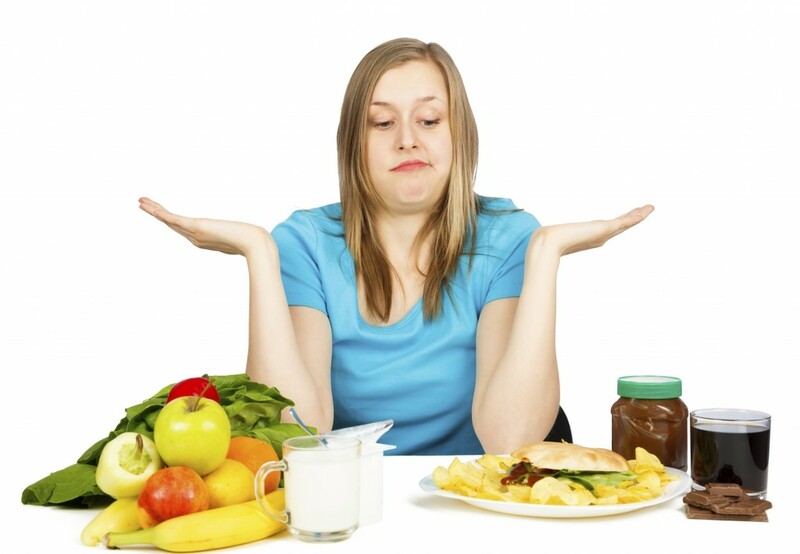 There’s absolutely no question that eating a balanced diet, and maintaining a healthy weight is good for your health. There’s also no question that there are no guarantees in life. Exercise and maintaining muscle tone, is good for your health and well-being. Recently there’s been a lot of discussion about whether partnering with food companies is a good or bad idea for health organizations and education. On the surface this may appear to be problematic, but if proper sponsorship guidelines are in place, dietitians partnering with food companies makes perfect sense. Dietitians help patients and consumers learn how to evaluate food and plan meals. They help them create realistic eating plans and encourage healthy eating behaviors and habits. While a recent story about Coca Cola stepping down from sponsorship of several organizations, including the Academy of Nutrition, there are other food companies involved in similar ways, including health-washed food products from the Organic industry, the reporter writing about the Coke sponsorship story interviewed like-minded individuals who are anti-soda, offering the public only one glimpse of a complicated story. The dietitians, pediatricians, and obesity experts quoted feel it was a victory to have Coke walk away from these organizations, and they often imply that this kind of news will result in improved health outcomes somewhere along with the way. They want to give you the impression that it’s just about soda, and that if Big Soda is less involved in marketing to health professionals, people will drink less soda, and better public health results. But it’s not that simple. Many anti-soda groups also have an agenda with the USDA, and other brands within the food industry that may not be on their “approved” list, and are making a strong push for “Big Organic”. The recent stories about how Coca Cola partners with organizations or individuals is no different than the way other food companies (including health-washed food products from the Organic industry) are involved with health professionals. Ashley Koff, RD, is a dietitian who offers a shopping service to clients with “Ashley Approved” food items. She partners with many Organic, non-GMO brands and products. Water, brown rice flour*, potato starch*, corn flour*,soy oil*, tapioca starch*, evaporated cane juice*, potato flour*, leavening agent (sodium acid pyrophosphate, sodium bicarbonate, non GMO cornstarch, and monocalcium phosphate), soy lecithin*, pear* and/or grape* juice concentrate, natural flavor, sea salt. Enriched Wheat Flour (Flour, Niacin, Reduced Iron, Thiamin Mononitrate, Riboflavin, Folic Acid), Water, Partially Hydrogenated Soybean Oil, Sugar, Whey. Contains 2% Or Less Of: Leavening (Sodium Acid Pyrophosphate, Sodium Bicarbonate [Soy Lecithin]), Whole Eggs, Calcium Carbonate, Calcium Chloride, Salt, Corn Syrup[ Solids, Corn Starch, Colored With (Yellow 5, Yellow 6), Fortified With (Reduced Iron, Niacinamide,, Pyridoxine Hydrochloride [Vitamin B6], Riboflavin [Vitamin B2], Thiamine Mononitrate [Vitamin B1], Cyanocobalamin [Vitamin B12]), Natural And Artificial Flavor (Dextrose, Corn Starch, Natural And Artificial Flavors), Soy Lecithin. There aren’t any unsafe ingredients in the Aunt Jemima® waffle (you can argue amongst yourselves in regard to artificial color or flavoring with FDA approved ingredients). This product is also fortified with B vitamins, and is not meant to be a gluten free product, therefore is made with wheat flour. The Aunt Jemima waffle is lower in sugar and fat however, and contributes 4 grams of protein to only 1 gram in the Nature’s Path Organic item. They are both perfectly fine to eat once in a while – choose one if you have Celiac disease, or choose the one that tastes best, or fits your budget. There are many reasons to make different choices at the grocery store. My point here is that it doesn’t matter what the food or beverage products is, in terms of sponsorship. All products are going to have an influence, and it’s up to the individual professional to distinguish this, and recognize it. While you can argue that a soda is not the same an an “organic waffle”, in many ways they are the same. They are processed, packaged, and your diet would be imbalanced over-consuming them. You’d think that folks who are so passionately against sponsorship are truly interested in people’s health, would champion efforts to get more health care coverage for dietitian visits. After all, RDNs are the most qualified, registered health professional to provide appropriate nutrition assessment and counseling to patients. Why reinvent the wheel? Why not utilize the members of the health care team that are already there, and offer increases availability of their services in outpatient settings? It’s clear that one-on-one visit with a dietitian has much more influence than an ad in a magazine. Some may argue that consumers are “more concerned than ever” about their health and the food supply. 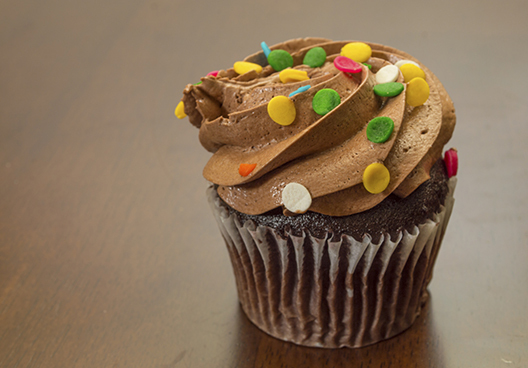 Many schools across the country have banned cupcakes or other treat items for birthdays or holidays in recent years. Yet children eating those same cupcakes (although smaller, and with less icing) in 1978 were at normal weights and a decent fitness level. If that’s the goal (normal weights, good health and fitness level), where have food bans and food shaming got us? All of the efforts to ban cupcakes, tax soda, reduce sugar, have not led to better health of the population. In reality, more are sick, and obesity continues to be a common thread leading to disease. Children are nowhere near as healthy as they were during the 20th century (when they ate white bread, drank whole milk, had a simple supper of meat, potato and vegetable, and snacked on homemade cookies and cakes). Flash forward, and you hear stories about how cake mixes and other packaged foods are “toxic” for your body and full of “chemicals” (and maybe even GMOs – BTW, the Non GMO Project’s Standard’s Committee includes representatives from the Organic Industry. Why doesn’t the New York Times run a story on that?). 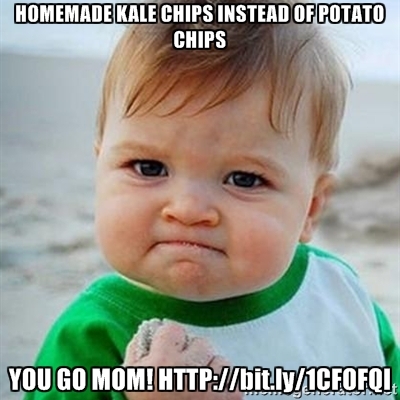 We see crazy images on Pinterest or Instagram showing the lovely kale salad you could offer your child after school. On the other hand, exercise science experts like Steven Blair are publicly shamed because they have used funding from the soft drink industry to educate young and old about the important of fitness. The lack of physical activity is a reality, yet efforts to bring that to the forefront got put down by the press, not to mention completely misconstrued. The reporting on food and diet is out of hand. Frankly we need to get back to basics, allow trained professionals to provide and report on diet information, fitness, and nutrition…the general population would be better off, healthier, and definitely less pissed off. This entry was posted in DASH Diet/Wellness, Food Facts, Misc and tagged Coca cola, coke, diet, dietitian, dr oz, fad diets, food fear, GMO, healthcare, healthwashing, NYT, obesity, organic, sponsorship, wellness by Rosanne Rust. Bookmark the permalink. Thank you for a fair and unbiased review. I agree that there are indeed too many laymen on their high-horse about this food ingredient or that product and despite all the food bans and sensitivities, we continue to gain weight as a society. In the end, we all need to eat a little less and move a little more. It’s really that simple. partially hydrogenated oils are indeed an unsafe food ingredient.